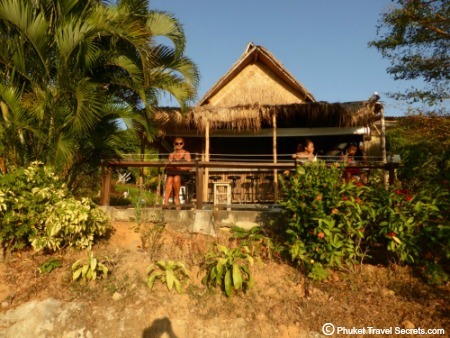 Wassa Homemade Bar in Phuket is one place you definitely don’t want to miss if you’re on holiday or planning a trip to the Island. 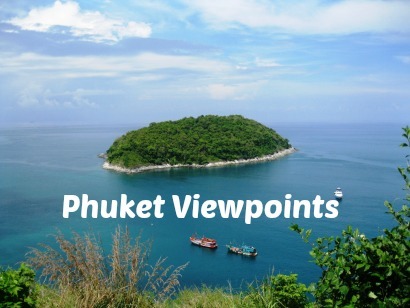 The views from Wassa Bar are incredible with 180 degree views of Patong Bay. 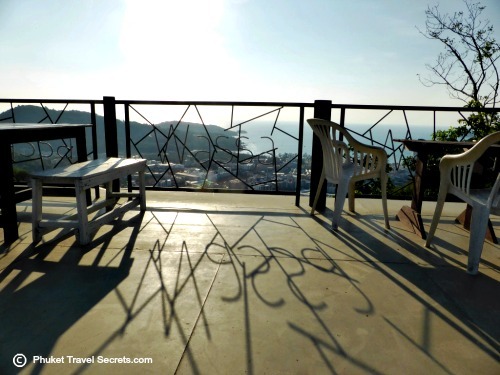 This charming little bar sits high in the hills, away from the crowded and noisy streets of Patong, a far cry from the girly bars in Bangla Road. 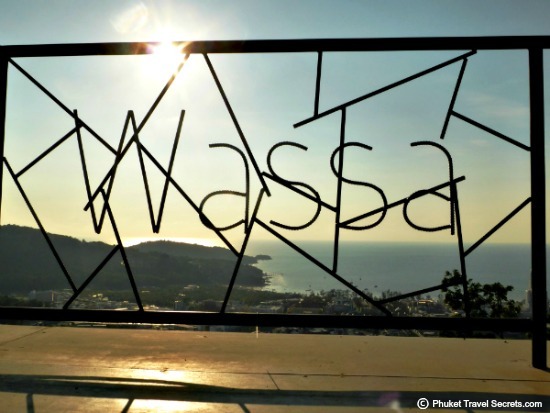 We called into Wassa Bar on a recent trip to Phuket just for a quick drink on our way back from Surin to Karon Beach, to check out the bar and the views. 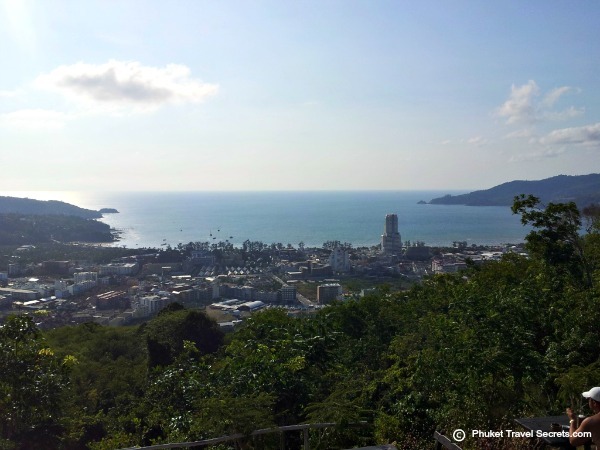 After getting lost in the back streets of Patong a few times we eventually found the road we needed to take but when we reached the turnoff to Wassa Bar we were unsure if our (not so powerful motorbike) would even make it up the steep hill. Thankfully our trusty little scooter made it up the hill and we didn't have to walk it, we arrived at the bar just after 5.00pm. 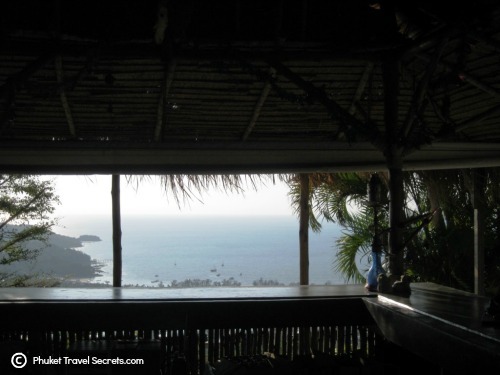 Our quick visit turned into hours, the laid back atmosphere and stunning views were magic. 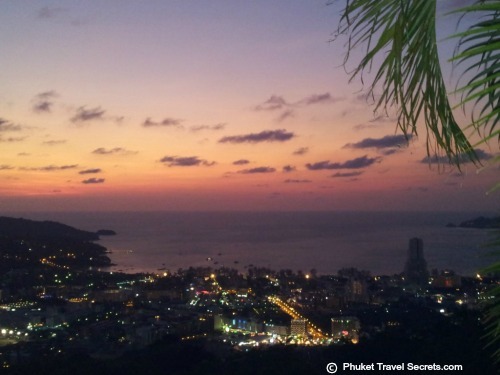 We stayed at Wassa Bar until well after sunset, capturing some amazing pictures as the sunset over Patong Bay while enjoying icy cold beers and a range of tasty Thai dishes that were on offer. 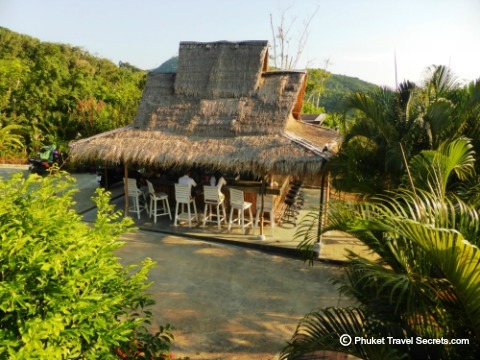 There are several areas with tables and chairs where you can sit back and relax with an icy cold beer to take in the views, or you can pull up a stool at the bar under the thatched roof. 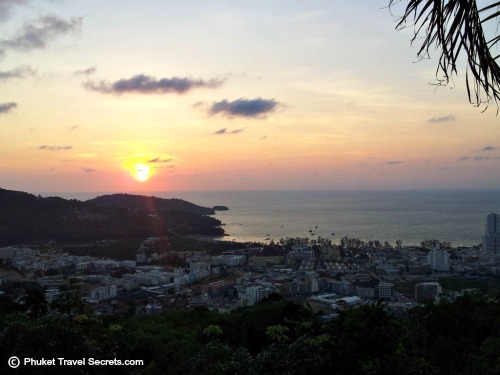 The best time to visit is just before sunset; but once the sun dips the lights of Patong are something to see as well. 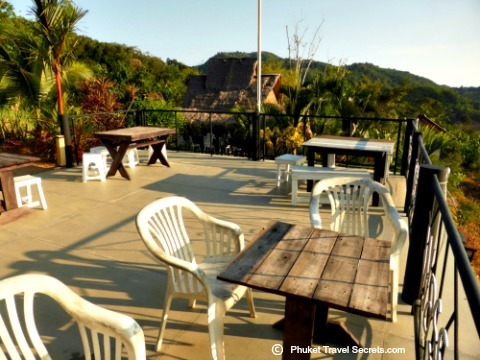 So if you’re looking for somewhere relaxing to hangout away from the crowds in Patong, we recommend you head for the hills and enjoy a couple of hours taking in the beautiful views from Wassa Homemade Bar. 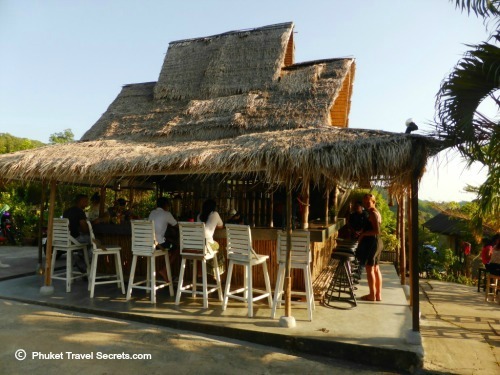 Wassa Homemade bar is located on Pee Road in the back streets in Patong. The best way to get there is by tuk tuk or taxi, especially if you want to devour a couple of sun downers while you’re there . If you have your own transport and you’re not a local it is a little hard to find, but well worth the effort. 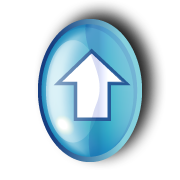 Direction signs to the bar are dotted all along Pee Road which you can’t miss. There is parking available at the bar, however it is limited especially if you are driving a car. Wassa Bar is open daily from 2.00pm to 10.00pm.